The beginning of a new chapter, the dawn of a new era. Chapter 5, I can’t believe we’re already here. Nanno is here, breaking up the Asura/Ada/Asura/Ada mold that you are used to by now. It’s time to delve a bit into the background of a prominent, yet enigmatic character in the Rune Hunters saga. 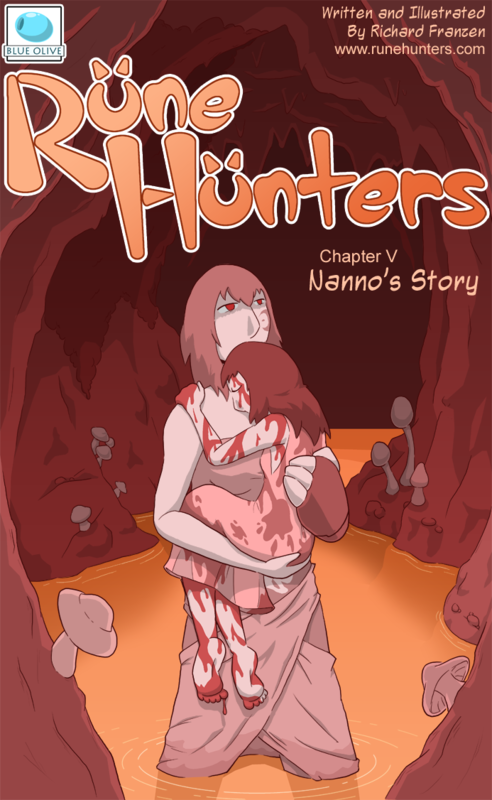 A bit darker than the last couple of chapters, I present to you: Nanno’s Story.